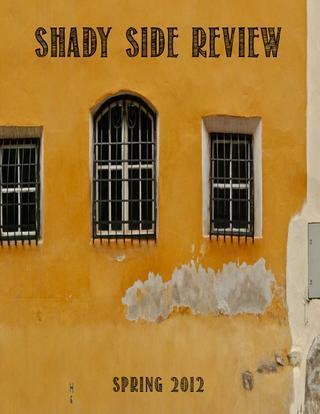 Shady Side Review Spring 2012! I know I was planning on writing Coney Island Part II, but our new SSR issue launched last night! I am too excited to write about anything else. It is an excellent issue. This is the first time that we have really utilized the issu platform by having a featured artist. We can basically make our online journal look like a print magazine. And it looks brilliant. There are beautiful photographs, moving poetry, riveting fiction, and captivating non-fiction.